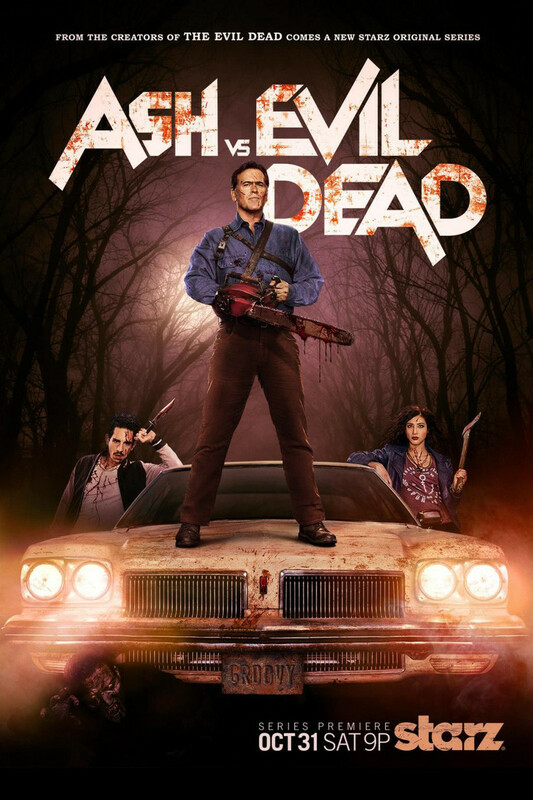 The television series Ash vs Evil Dead is an extension of the movie trilogy from the 1980s: The Evil Dead, Evil Dead II, and Army of Darkness. This horror comedy show features the character Ash Williams who has appeared in all installments of the Evil Dead franchise. Ash has been living peacefully for the last 30 years in a trailer park. He is unwillingly forced out of his reclusion from zombies to once again battle the deadites that were accidentally released. The action follows Ash and his companions as they attempt to save the world again from the evil zombies. DVDs Release Dates is the best source to find out when does Ash vs Evil Dead come out on DVD and Blu-ray. Dates do change so check back often as the release approaches.